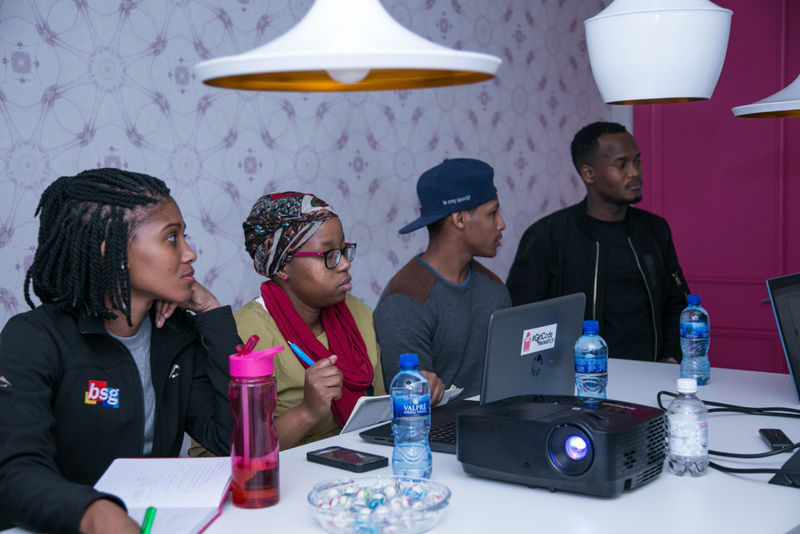 At BSG, purpose matters more to us that just making money! 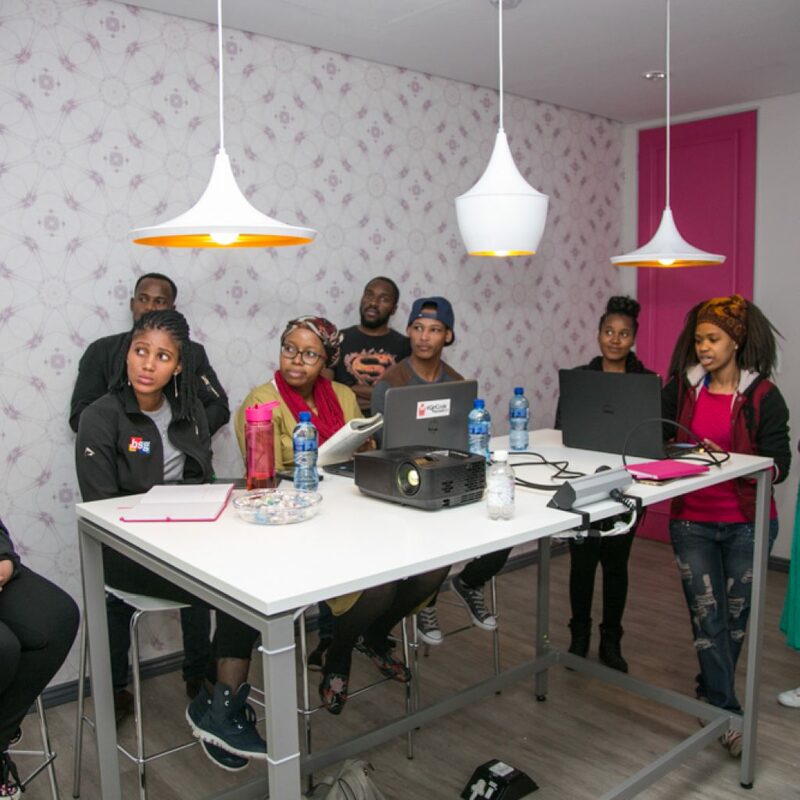 Our purpose is to ‘be a proactive force for positive change’ and we think you will agree a lot of positive change is needed in our society these days! 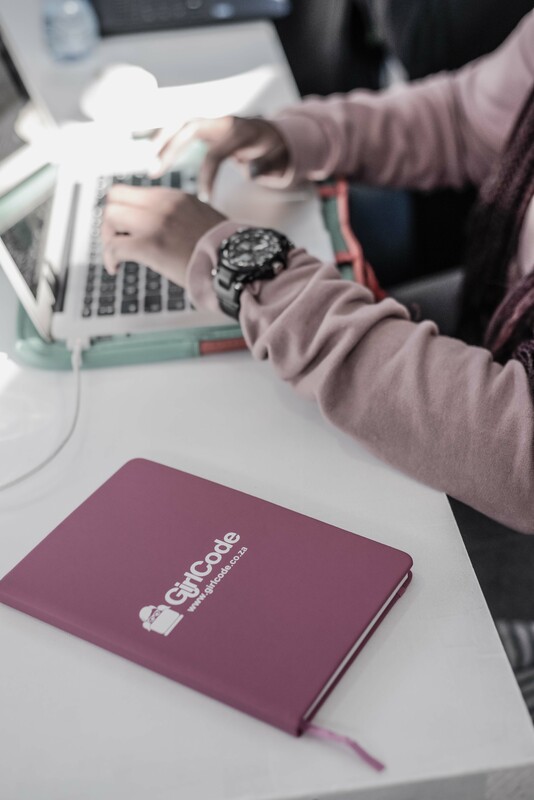 With that in mind, one of the most important changes we want to be part of is education and within that, gender equality. 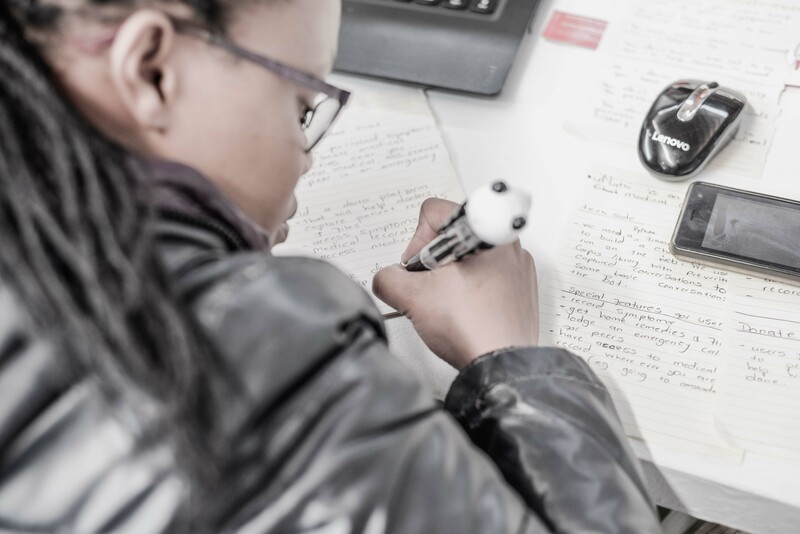 Education in South Africa is reaching its tipping point – of 1,000,000 learners commencing grade 2, only 24,000 will graduate with an honours degree which equates to 2.4%, and Science, Technology, Engineering and Maths (STEM) based degrees is less than 1%. 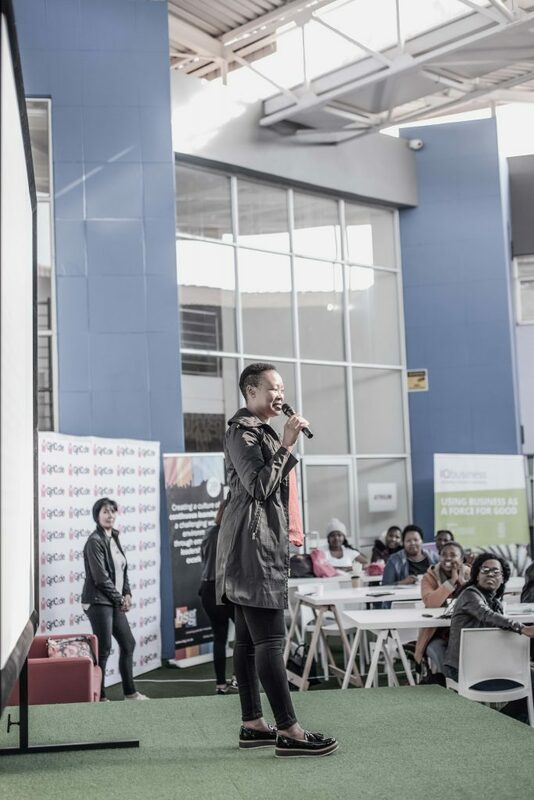 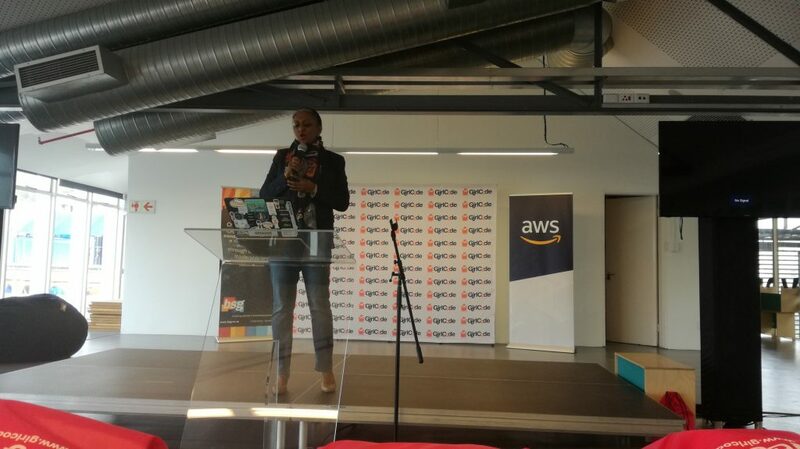 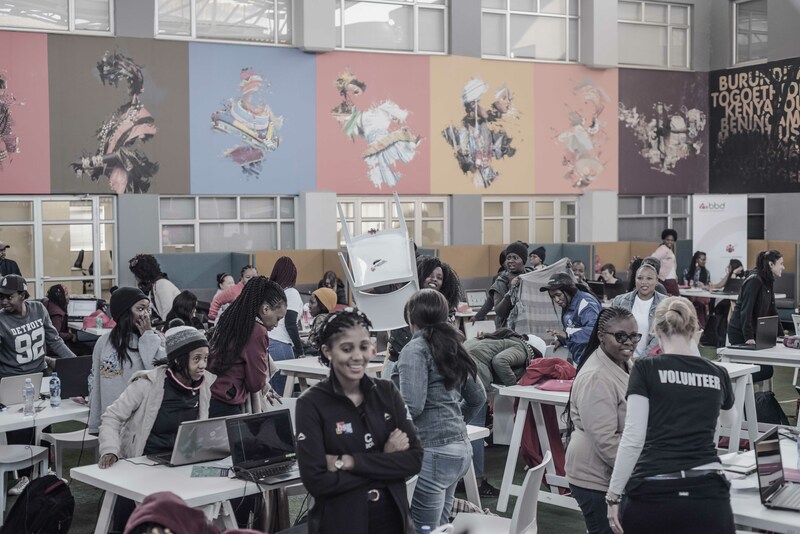 With this as the backdrop, organisations like GirlCode, which hosted its fifth annual GirlCode Hackathon during Women’s Month, become all the more critical. 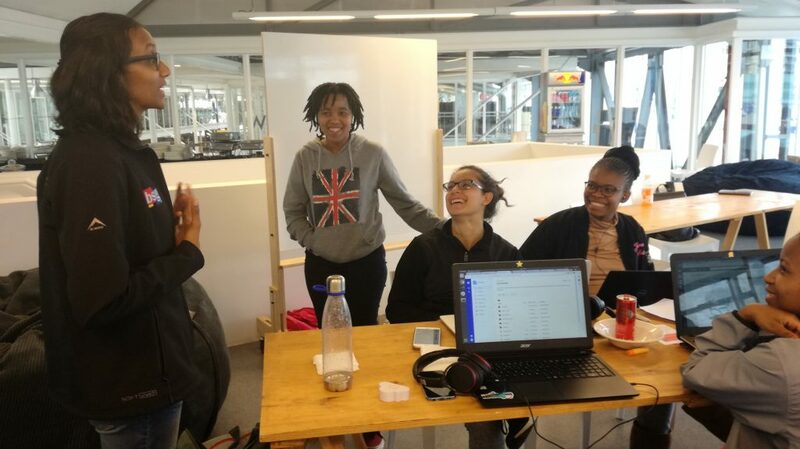 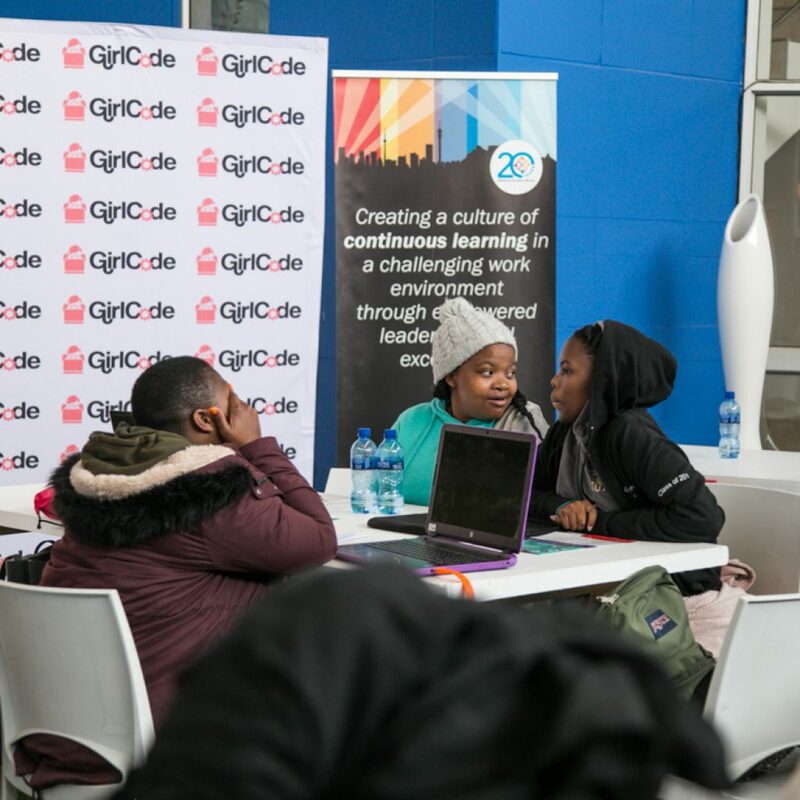 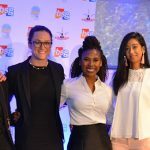 As the largest all-female hackathon in South Africa, hosted in Johannesburg, Cape Town and Durban, GirlCode inspires, educates and equips young women to develop the skills to compete in the 21st century. 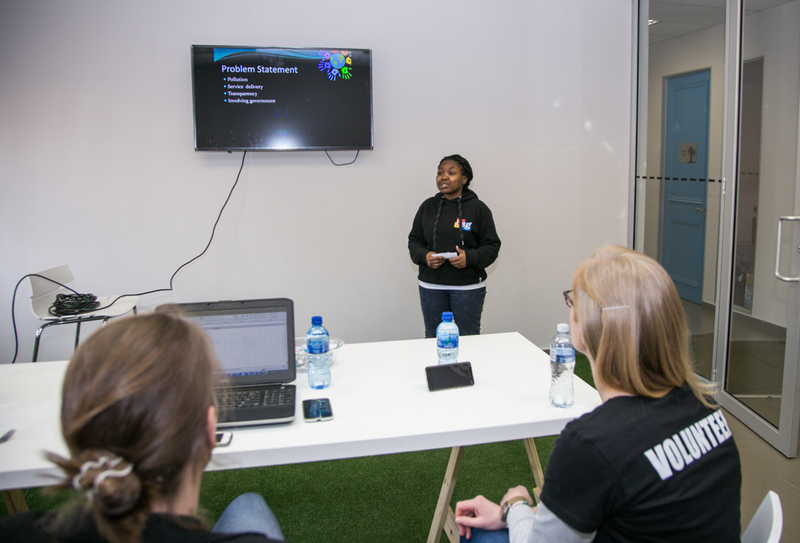 We must dispel and resist stereotypes and social cues that the STEM space and coding are not for females. 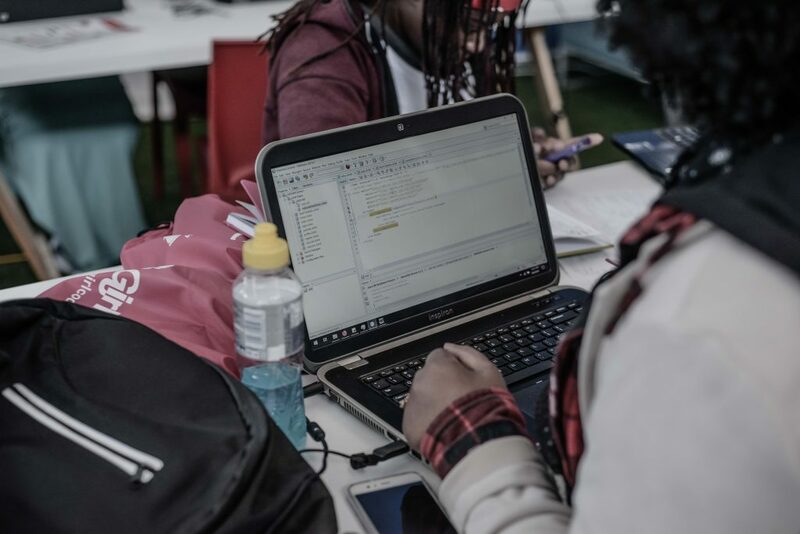 To code is to create, and to create equals positive change. 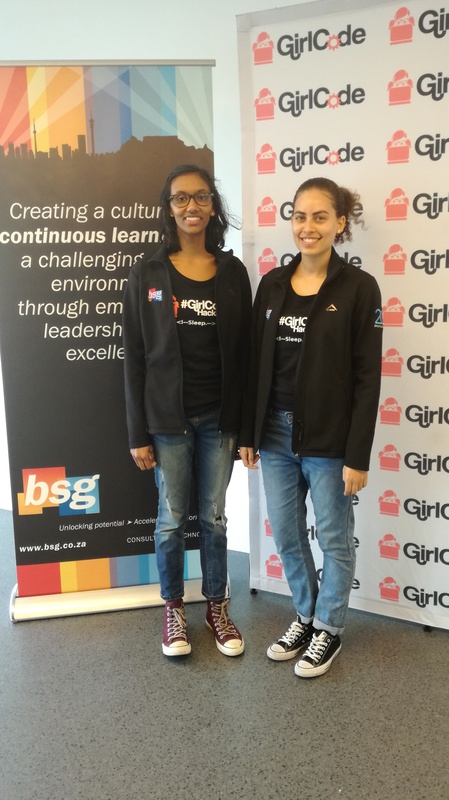 BSG is proud to have been a sponsor in support of empowering women in STEM. 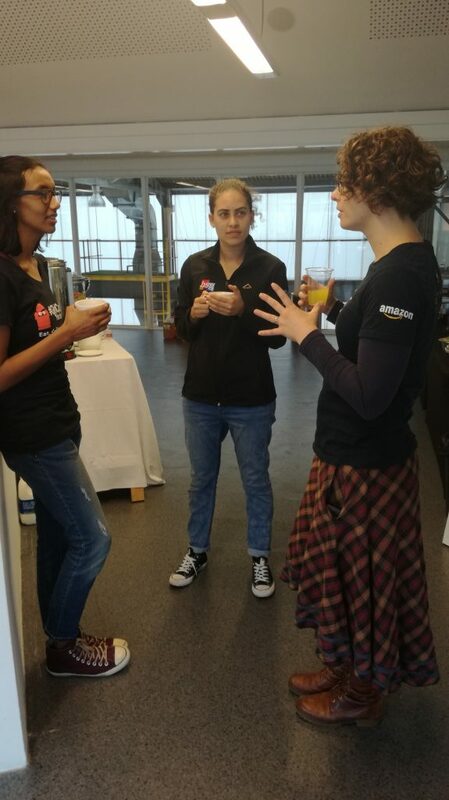 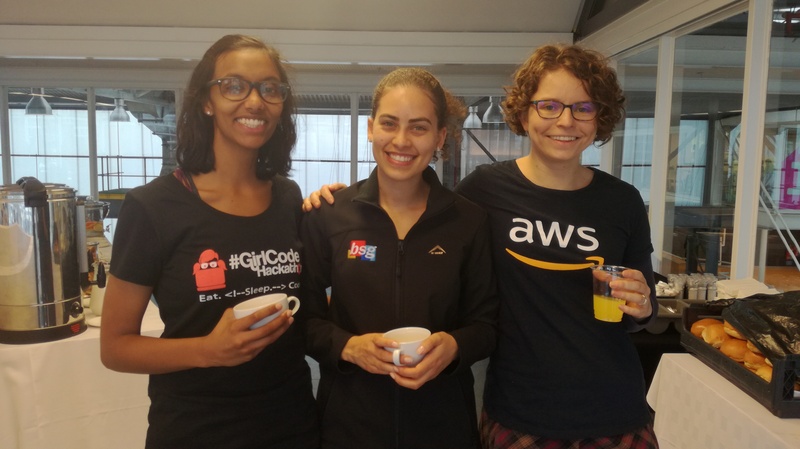 As part of that sponsorship, three of BSG’s female developers attended the hackathon as mentors, providing guidance and sharing their knowledge with the delegates. 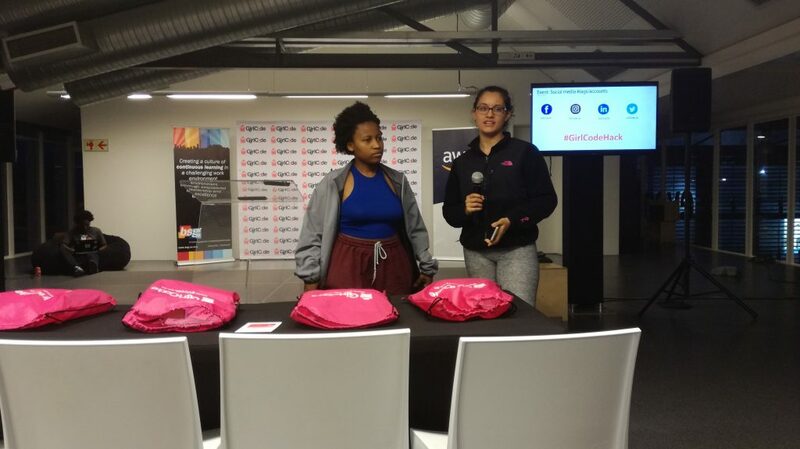 Additionally, BSG sponsored 18 prizes, used as spot prizes throughout the two-day hackathon. 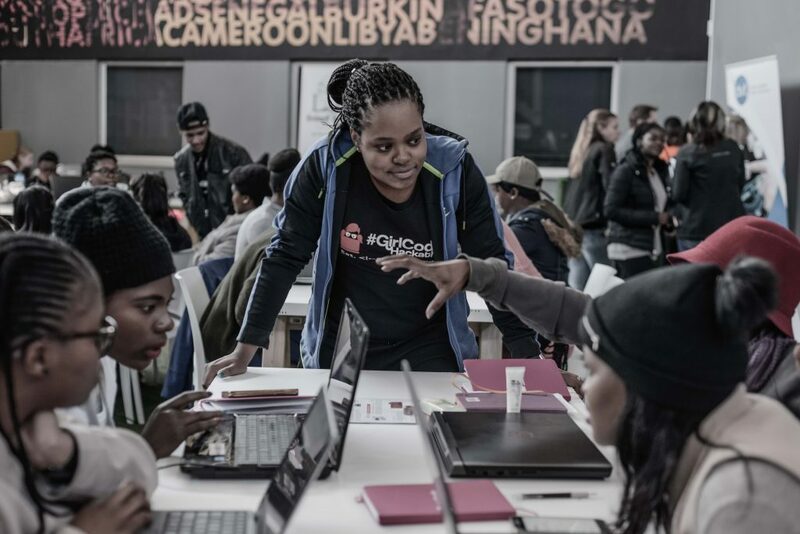 The hackathon had a total of 204 female developers registered, consisting of a mix of students and young developers. 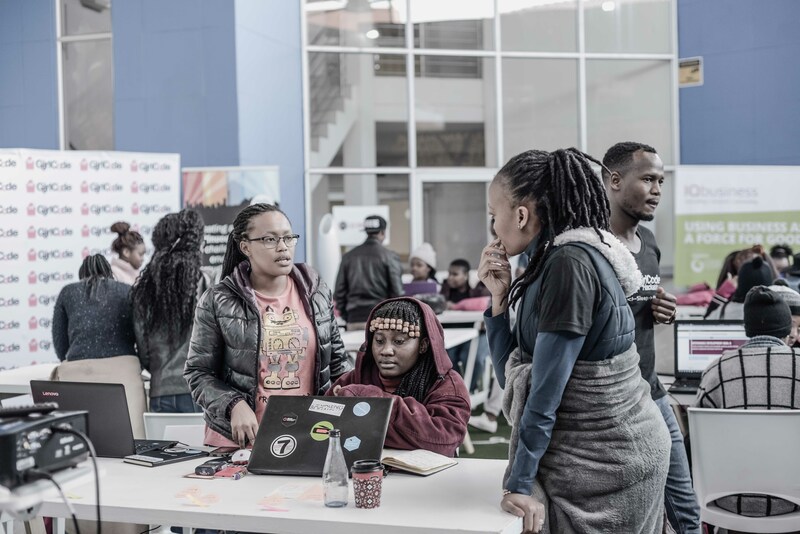 The hackathon saw teams of between two and four delegates build solutions designed to solve one of the United Nations Sustainable Development Goals. 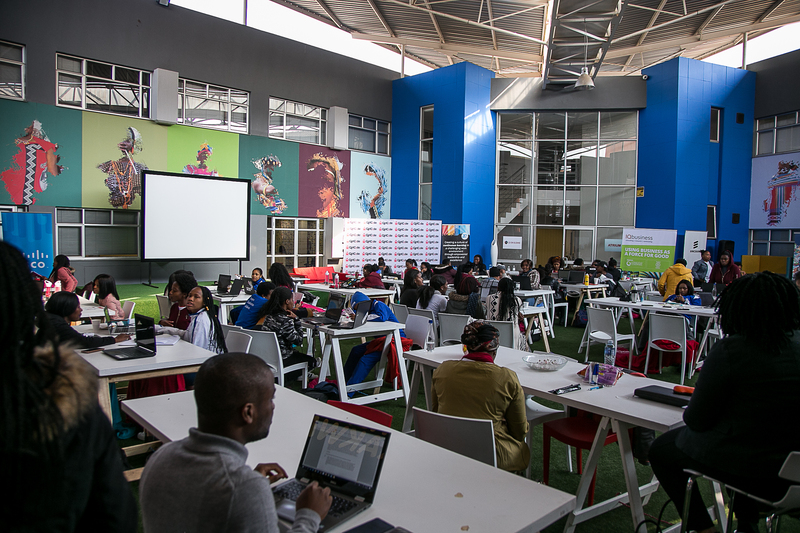 With 45 teams participating, delegates were encouraged to use all technology platforms to build their solutions. 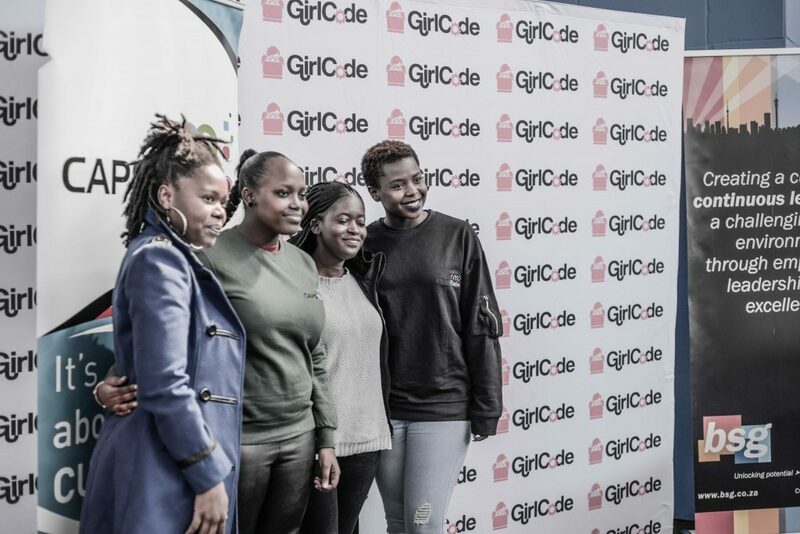 The winning team, Lightbulbs, built a data accumulation solution with an integrated device to assess the farmland soil, the data is then uploaded to a website where the farmer can determine the course of action needed to address any issues. 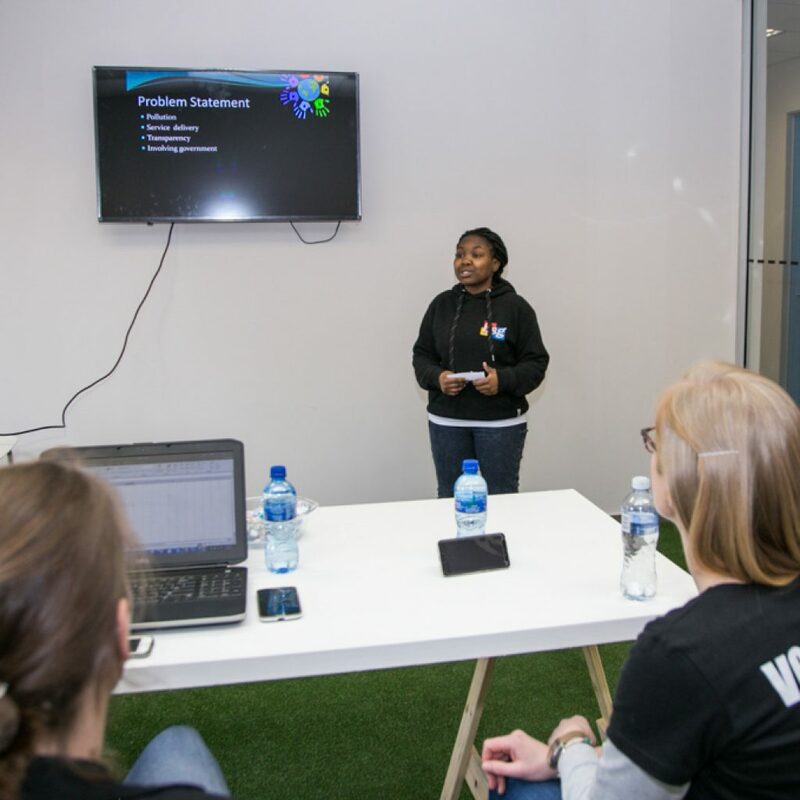 In addition to taking home the first prize, a trip worth R300 000 to the Amsterdam Women in Tech Conference in November, Lightbulbs will also have the exciting opportunity to visit top tech companies and bring back their learnings to the rest of the GirlCode community. 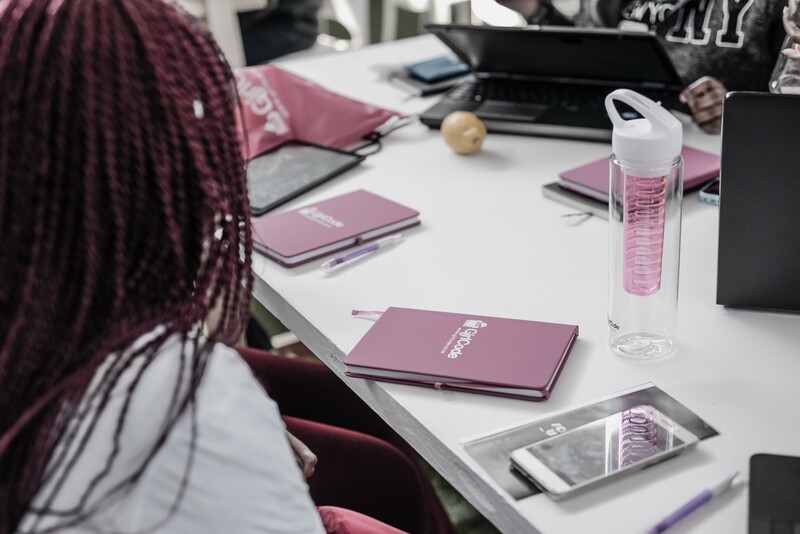 BSG has a deep belief in the value of continuous learning and, by sharing the knowledge gained on their trip with their fellow female developers, Lightbulbs will be living this belief. 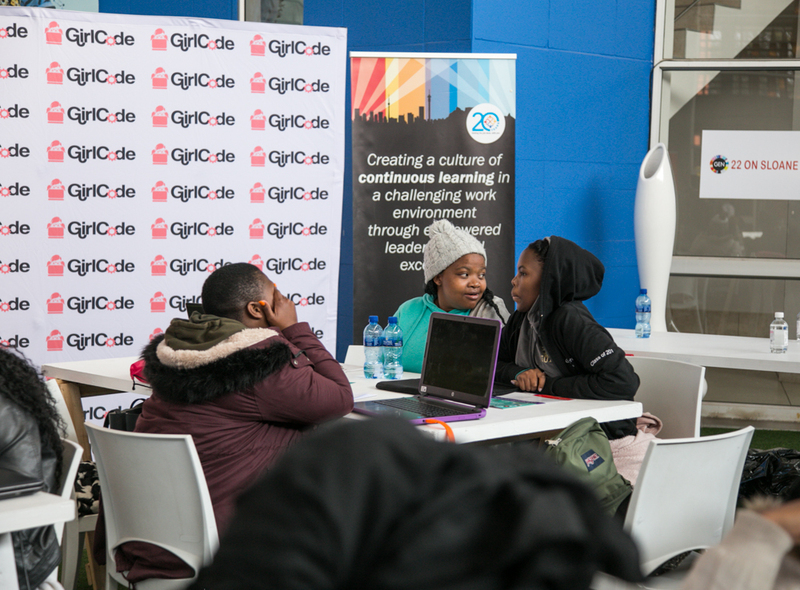 BSG is passionate about raising the profile of STEM-related careers, which is also why we choose to positively impact the lives of children within South Africa’s poorest communities through our ongoing partnership with LEAP Science and Maths Schools. 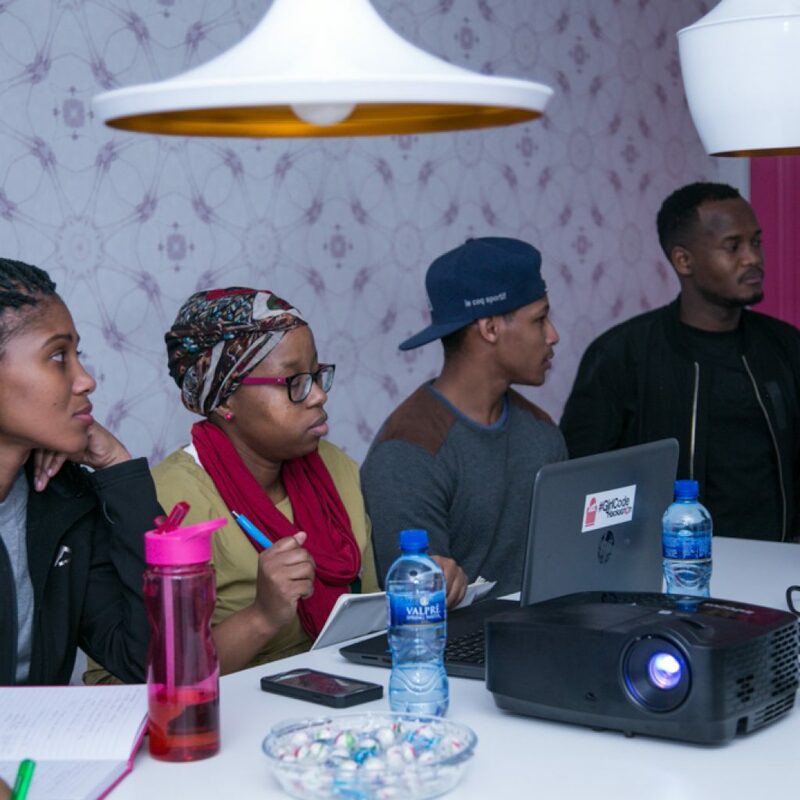 With a 94% pass rate, compared with the national average of 75%, and a specialised focus on maths and science learning, LEAP is purposeful about creating opportunities in STEM for people from disadvantaged backgrounds. 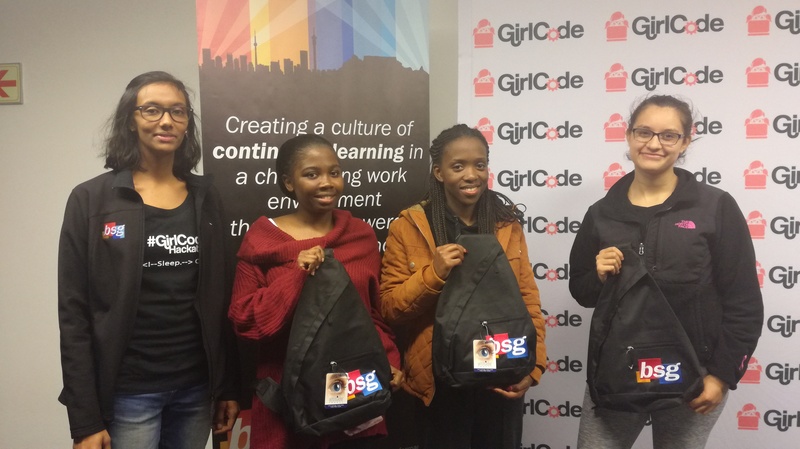 BSG is committed to working with organisations, like GirlCode, to challenge the gender imbalances that exists in our industry by supporting the growth and advancement of female developers in South Africa! 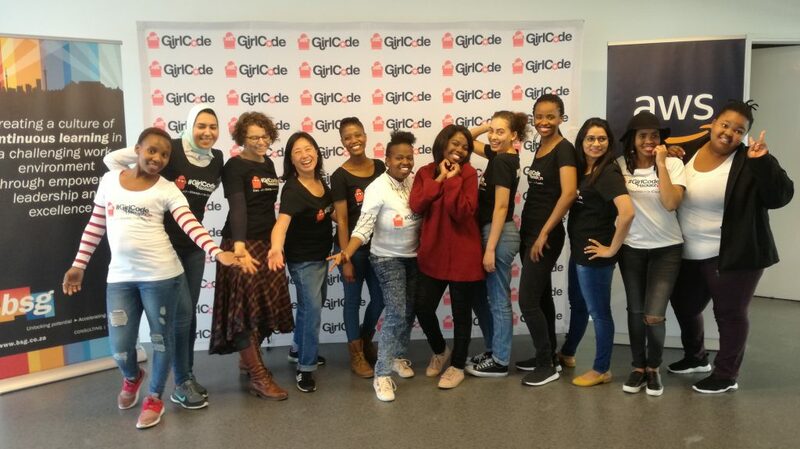 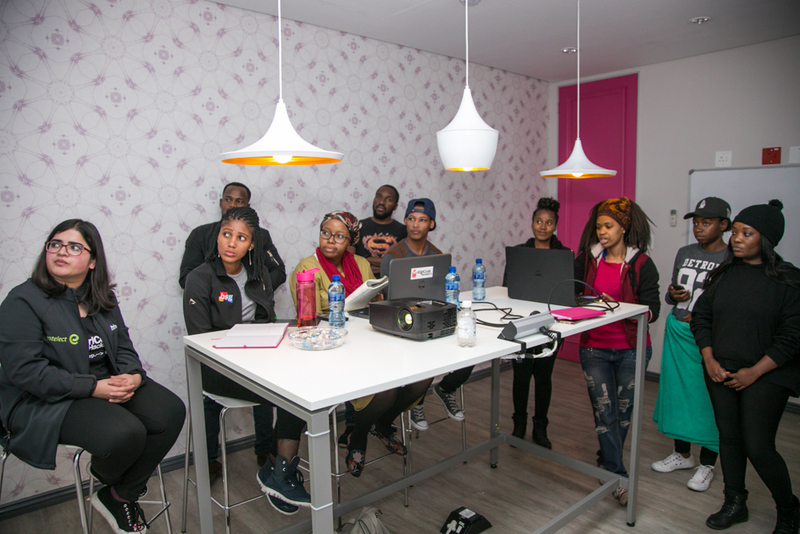 Well done to everyone who was part of GirlCode Hackathon.